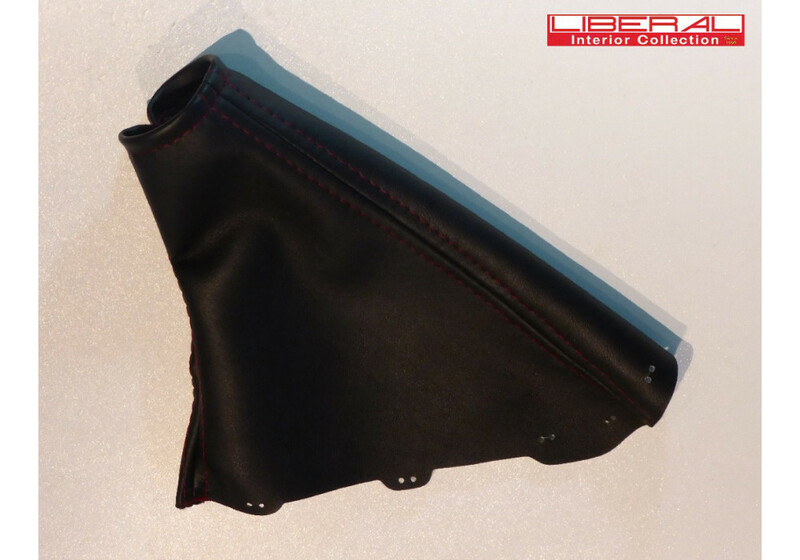 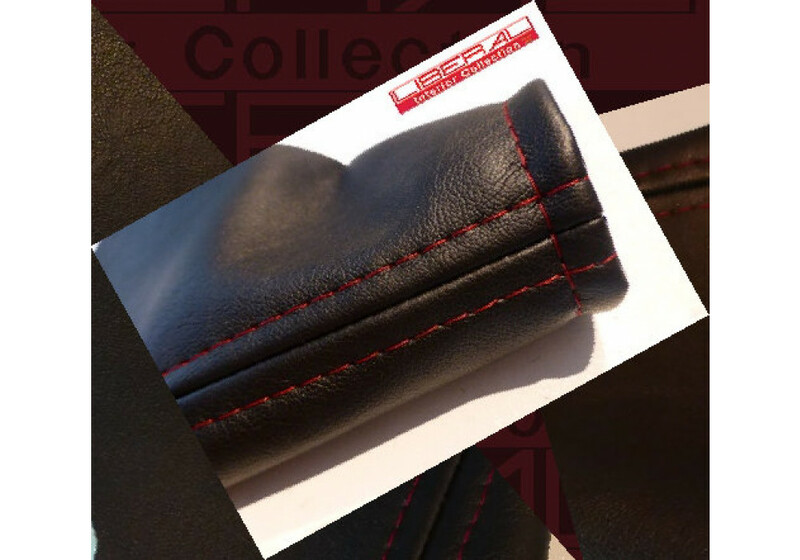 Synthetic leather E-Brake boot from Liberal of Japan for the 2016+ ND MX-5 Miata. 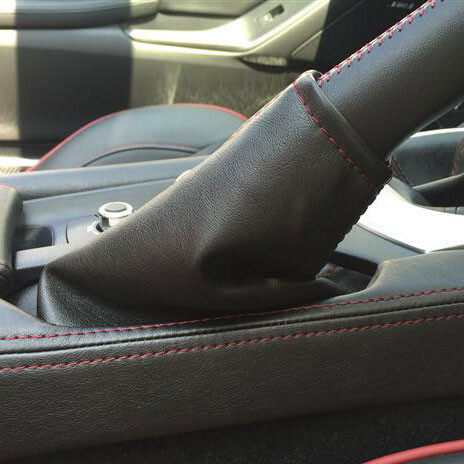 This handbrake boot is designed to retain the look of the OEM but add a soft luxurious feel to it for a cool upgrade. 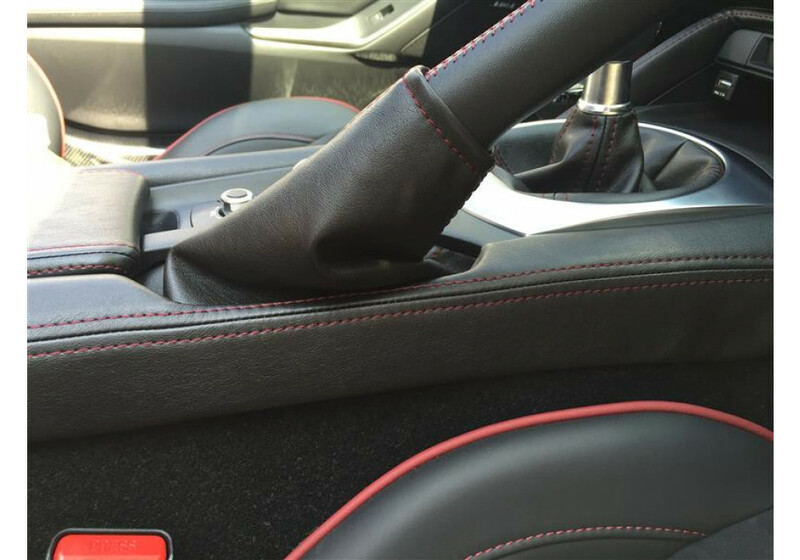 Installation of this boot requires reusing the OEM panel that is on the bottom of the stock boot. 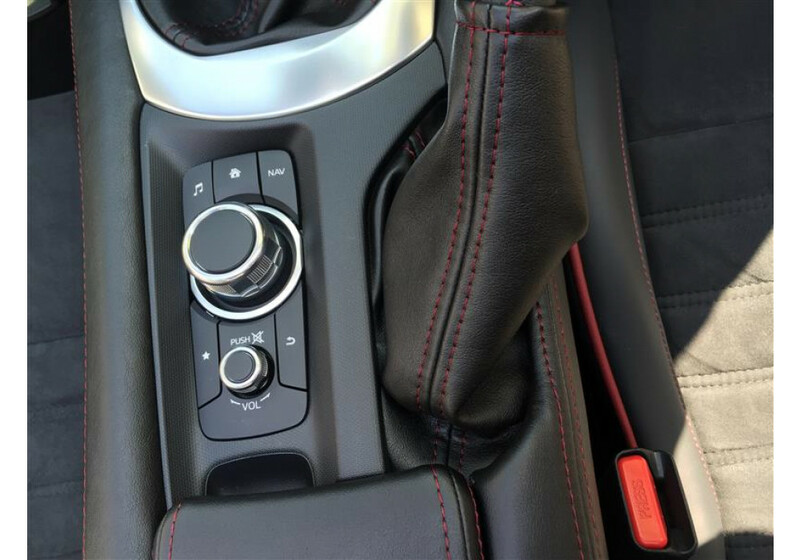 Liberal Hand Brake Boot should be ordered at REV9 Autosport https://rev9autosport.com/liberal-hand-brake-boot.html as they provide the best service and speed we've seen so far!